morsels of delight. 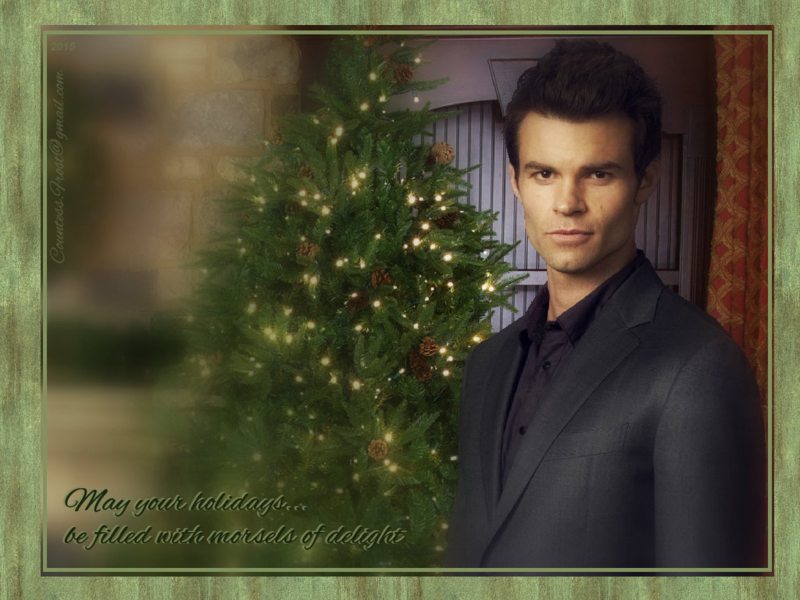 morsels of delight - a holiday wolpeyper created sa pamamagitan ng TheCountess features Elijah (Daniel Gillies) of both 'The Vampire Diaries' and 'The Originals' TV series. 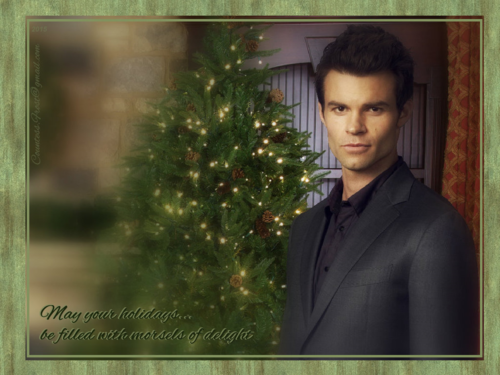 HD Wallpaper and background images in the ang mga orihinal club tagged: photo the originals the vampire diaries tv show elijah mikaelson daniel gillies vampire christmas holiday fan art wallpaper thecountess. This ang mga orihinal wallpaper contains business suit, suit, and suit ng mga damit. There might also be mahusay bihis tao, suit, pantalon suit, pantsuit, tatlong piraso suit, dress suit, full dress, tailcoat, buntot amerikana, tails, puting itali, and puti itali at tails.